Don’t be a slave to morning routine! OWN YOUR BROWS. Take back the time you spend every day doing and redoing your eyebrows. 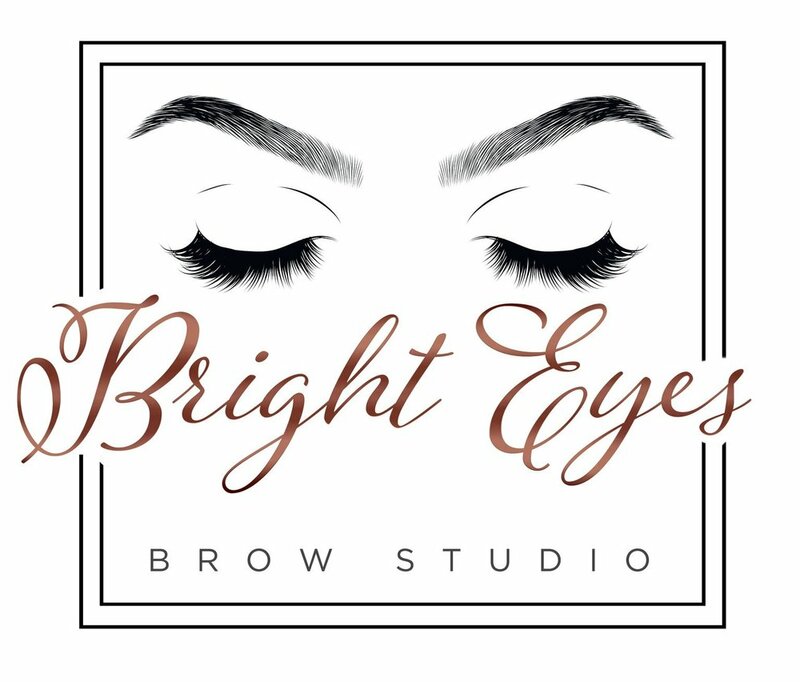 Schedule a free consultation today and learn more about microblading, powder brows and more. To ensure a proper canvas for your procedure, you must follow ALL pre-care instructions. 90 days before your appointment - Avoid botox, laser or chemical peels. 2 weeks before your appointment - Avoid tweezing, waxing, electrolysis, retinol and tinting your brows. 48 hours before your appointment - Avoid ALL blood thinners; aspirin, ibuprofen, caffeine, smoking, alcohol, etc,. Medications - MUST inform artist if you are on any medications. Menstrual cycle - Please be aware, if you are on or near your menstrual cycle, more bleeding may occur and you may be more sensitive to pain due to hormones. Skin conditions - If you have ANY skin conditions, you are required to have a letter from your doctor stating it is fine to proceed with microblading. Failure to follow pre-care instructions may affect the outcome of your final result. Who should avoid microblading or powder brows? Those who are prone to keloids or post-inflammatory hypopigmentation. If you have a transmittable blood disease such as HIV or Hepatitis. *Microblading artists cut the skin so it is our policy to not work with these conditions. Patients undergoing chemotherapy. Although microblading is great for restoring eyebrows, we would require a doctor’s note starting it is fine for the patient to proceed with microblading. If you have the following skin conditions; eczema, shingles, rashes, or anything else affecting your eyebrows. Those with a dark pre-existing eyebrow tattoo of permanent makeup, the tattoo or permanent makeup must be light enough for us to draw hair strokes. We ask anyone with a previous eyebrow tattoo to send contact us first before booking an appointment. Those with allergies to alcohol or numbing agents. Our pigment contains alcohol and we use a numbing agent when going over the 2nd pass. Children under the age of 18 are prohibited from undergoing a microblading procedure. If you have any further questions and/or concerns, please do not hesitate to contact us. Please arrive to your appointment 5 minutes early so you may use the restroom before proceeding with the procedure. Arrive with clean lashes— free of any mascara, eyeliner or eyeshadow. If you wear contact lenses, please be prepared to remove them. I encourage you to arrive wearing prescriptive glasses. Avoid wearing any eye creams that might prevent the under eye gel from adhering to your skin. Avoid any caffeinated beverages (I know!!!) prior to your appointment. This is to prevent your eyes from twitching during the procedure. Please put your cellphone device on silent so you may enjoy your lash appointment. Should you have any questions prior to your scheduled appointment, please do not hesitate to contact us.